Are your subconscious mind, emotional mind, and conscious mind out of sync? Is your brain operating on high frequencies without giving you rest? 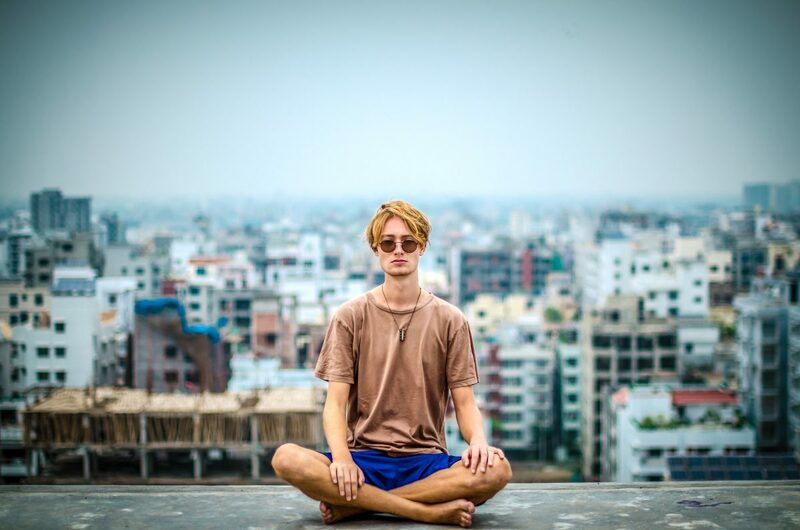 This article will teach you how to restore the harmony using meditation. The Subconscious Mind is just one of the parts of our brains: 1) the conscious part that controls our thoughts; 2) the emotions part that controls our emotions; 3) the subconscious part that stores all memories, habits, and skills. Accessing that part of the brain is harder than it sounds because both other parts have to work in unison. This article will combine two of my previous articles (Subconscious Mind – How to Unlock and Use Its Power and How to Learn Meditation and Change Your Mind and Body) and will teach you how to access (and influence) the data stored in your subconscious mind.